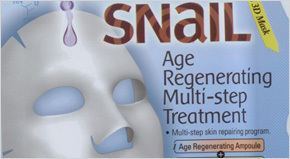 The snail slime contains allantoin, which stimulates cells to regenerate, the skin is cleaned and has a healthy look. The snail slime is also rich in glycolic acid that has significant smoothing effect for the skin, helping to restore skin cells, skin moisturizes and improves its overall structure. Elasticity of the skin improves thanks to this acid. Next effects are the illumination and bleaching of unwanted pigmentation, helps to cure acne, reduces excess sebum in the sebaceous glands, the skin heals sunburnt and smoothes scars. Also contains collagen and a variety of vitamins A, E and C. Finally, in snail slime contained elastin, which is important for maintaining the flexible and rigid skin. The extract is taken from the snail species Helix aspersa (the same type used in France for consumption), who live in the wild. Before removing snail extract is purified and undergoes a special procedure and after removal of the extract is returned to a snail breeding. Beauty hit - treatment snail slime, which operates perfectly not only wrinkles but also helps treat acne, skin irritated by the sun. It has a strong regenerative and healing properties, helps to restore skin cells, skin perfectly hydrated, reduces unwanted pigmentation and redness. 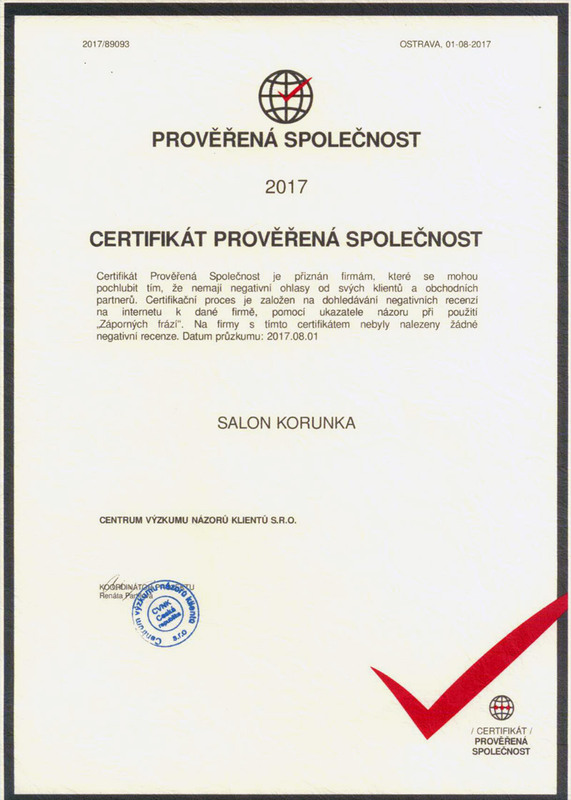 The treatment is appropriate for all types of the skin.